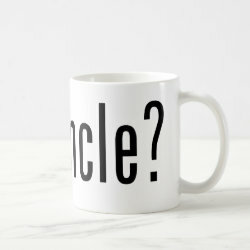 Home > Uncle Gifts	> got uncle? 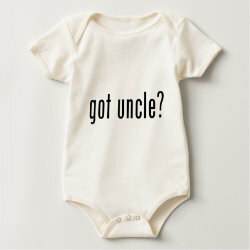 Here's another funny got milk spoof design this time for uncles and uncles-to-be. 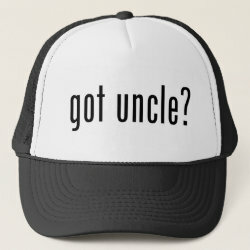 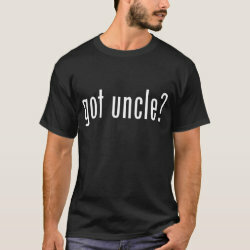 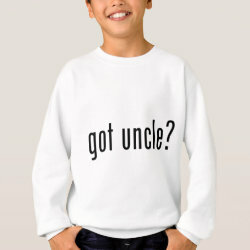 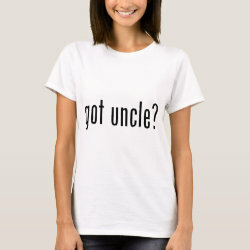 Get your uncle gifts here for birthdays, family days and other family events.